With its beautiful shoreline, Bayside was once a celebrity retreat in the 1920s and 30s, and still has a number of mansions and luxury homes from that era. 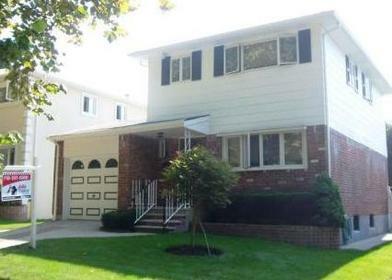 Today Bayside is a middle class suburban neighborhood that is known as one of the most expensive areas to live in Northern Queens (according to CNN Money's List), and is also an ethnically diverse commuter town. South Bayside includes neighborhoods such as Bayside Hills, Tall Oaks, and Oakland Gardens, with all kinds of homes, from attached and detached single-family homes to duplexes, co-ops, condos, and townhomes, with prices starting in the $500,000 range. The beautiful waterfront homes in Bayside Gables sell in the multi-millions. Bay Club offers luxury high-rise living, and Bay Bridge features luxury townhomes. Bayside is served by great schools in Community School District 26, including the well-reputed Cardozo and Bayside High Schools. Shopping is available at the Bay Terrace Shopping Center and along Bell Boulevard, which offers a number of restaurants, cafes, and shops. 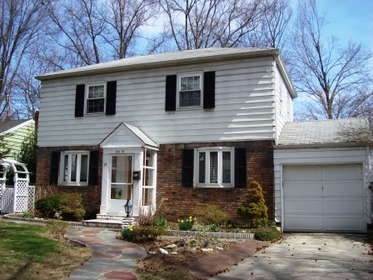 Located in Northern Queens, Bayside is bordered on the north by Little Neck Bay, with Douglaston to the East. 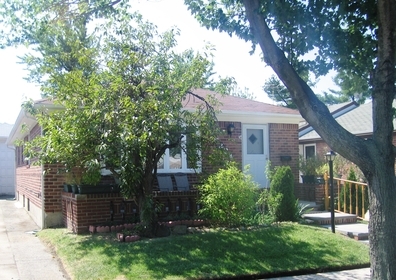 The Long Island Rail Road provides service from Bayside into Manhattan, and express bus service is available from 23rd Avenue and Bell Boulevard. 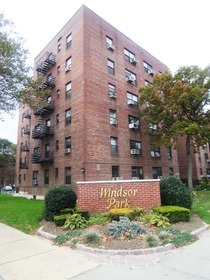 Francis Lewis Boulevard to the West, 233rd Street to the East, Grand Central Parkway to the South, and Cross Island Parkway/Little Neck Bay to the North. 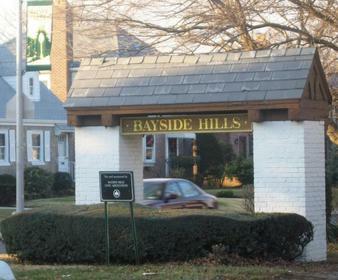 Bayside is bordered by the communities of Whitestone to the North, Douglaston and Little Neck to the East, Oakland Gardens to the South, and Auburndale to the West.